So here is my first step on my way to bourbon education. 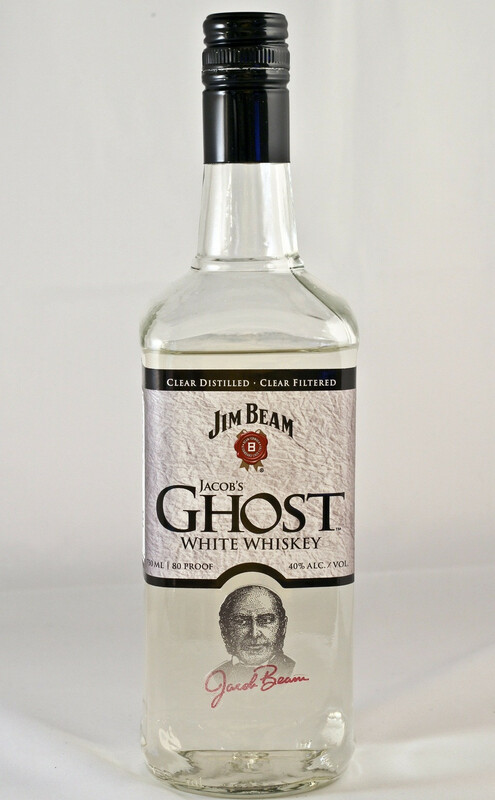 Jim Beam Jacob’s Ghost. bourbon that will be straight alcohol, no positive flavors, and as raw as it gets. I was way off. It’s a surprising smooth and drinkable bourbon for how young it is. but if you have considered picking up a bottle, I recommend it! ($20 in store at Binny’s).